We don’t all have the ability to exercise at our desks, but Pilates can be done ANY WHERE! 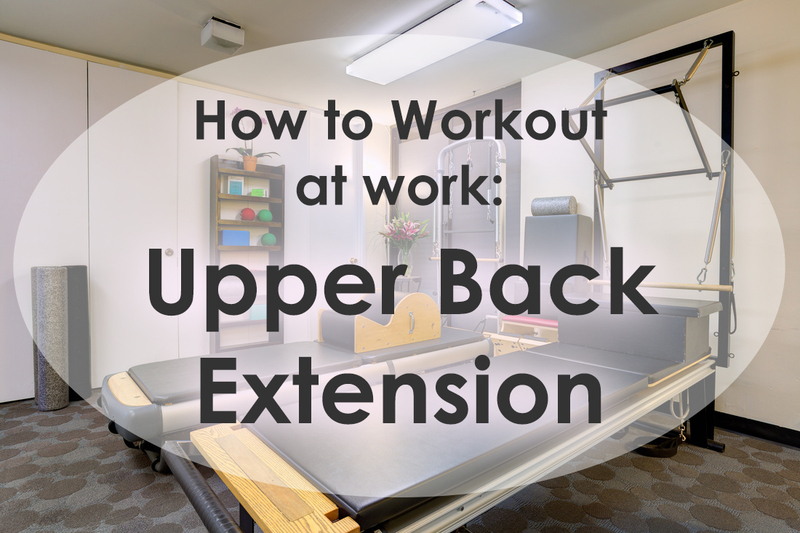 Here’s a quick exercise to strengthen your upper back to help with your posture throughout the day. If you feel your mid to upper back engage, you’re doing it right!